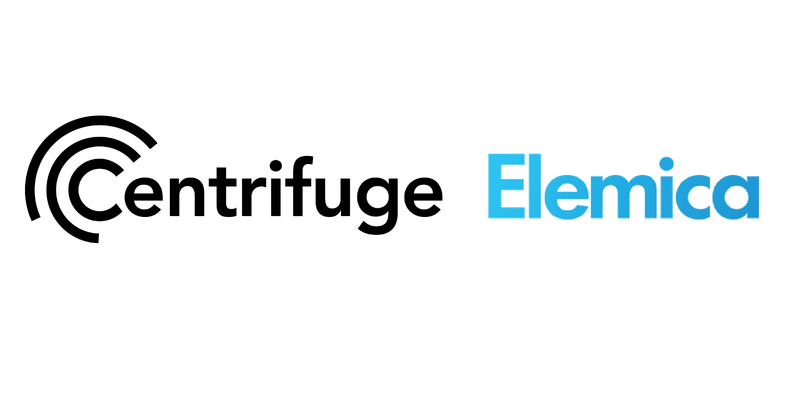 Centrifuge is excited to share recent developments resulting from our ongoing collaboration with Elemica. Centrifuge, the Operating System for the financial supply chain and Elemica, the leading digital supply network for the process industries, announce a partnership to create a blockchain- based visibility and financing offering. Our teams have been working diligently to bring about core components needed to improve transparency, automation, and optimization in global supply chains. Elemica and Centrifuge are addressing the specific challenges and use cases of blockchain technology for the supply chain industry. The transformation of products from petrochemicals to basic chemicals to final OEM manufacturers goes through multiple cycles which pose significant challenges in terms of end to end visibility and transparency, at every stage. The partnership allows 3rd parties to leverage the technology to build, host and use their own applications in a centralized or decentralized manner, which will benefit all users of the Elemica network. Centrifuge is partnering with Elemica in our shared mission of providing businesses with access to a wide array of services. Providing the Elemica network with a single-source-of-truth for business documents, all relevant data needed to trigger actions is instantly available. Centrifuge is an open, blockchain based protocol to connect the global financial supply chain. It allows any business to transact while maintaining ownership of their data, including their validated company details, their reputation, business relationships, and subsequent transactions.